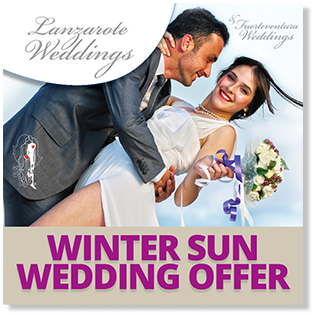 See our amazing Winter Sun Wedding offer. For the most romantic winter beach wedding for memories to last a lifetime. 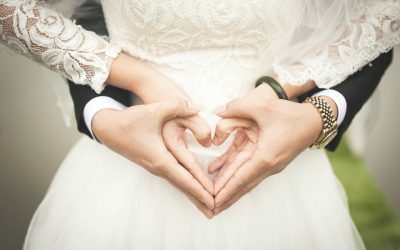 We have a special offer open for our romantic couples who wish to celebrate their vow renewal ceremony here in the beautiful surroundings of Lanzarote. 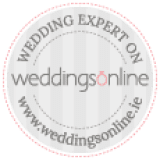 The most established wedding planner for Lanzarote and Fuerteventura. We have over 25 years experience on the Canary islands. We aim to tailor each wedding to fit you perfectly and create memories to last you a lifetime. 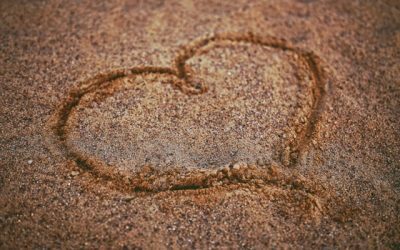 Getting married in Lanzarote? Choose Lanzarote Weddings, the premier wedding planners. You can choose to drop down to the sea after your mountain wedding,as did this gorgeous couple. Standing on the edge of the pier, with sunlight throwing sparkles on the water and your true love in your arms. A wedding day to remember. This loving couple got married in a mountain church and stopped for a little romance in the epic landscape of the Fire mountains. Hot stuff!